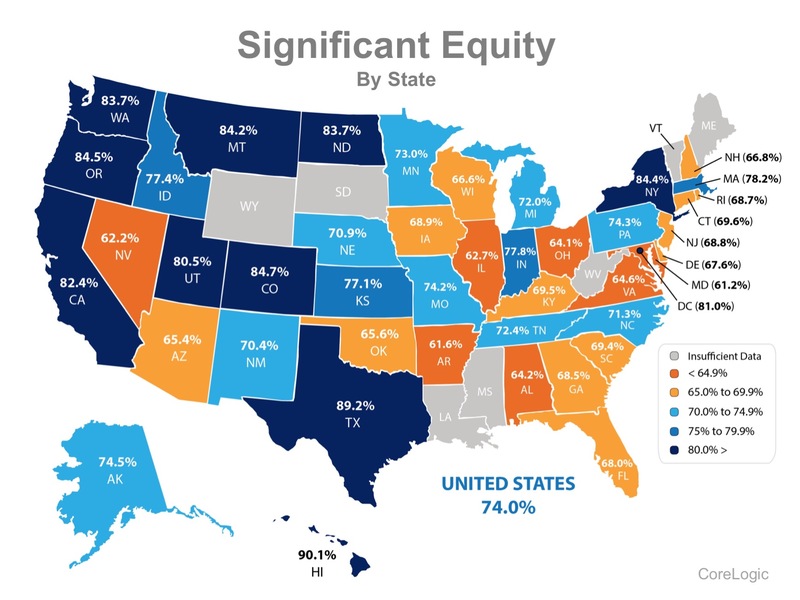 74% of Households in the US Now Have Significant Equity! CoreLogics latest Equity Report revealed that 92% of all mortgaged properties are now in a positive equity situation, while 74% now actually have significant equity (defined as more than 20%)! The report also revealed that 268,000 households regained equity in the first quarter of 2016 and are no longer under water. In just the last four years, equity for homeowners with a mortgage has nearly doubled to $6.9 trillion. The rapid increase in home equity reflects the improvement in home prices, dwindling distressed borrowers and increased principal repayment. More than 1 million homeowners have escaped the negative equity trap over the past year. We expect this positive trend to continue over the balance of 2016 and into next year as home prices continue to rise. Many homeowners with more than 20% equity in their home would be able to use that equity as a down payment on either a larger home or even a retirement home. 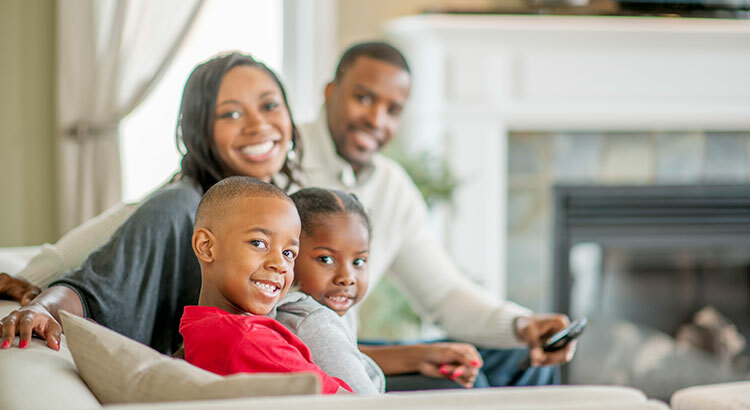 If you are one of the many Americans who are unsure of how much equity you have in your home, dont let that be the reason you fail to move on to your dream home this year!